Re: FuturoCoin - a cryptocurrency of the future. I heard this crypto is worth to mine, is that true? As we can see – FuturoCoin’s expansion across the world is proceeding. 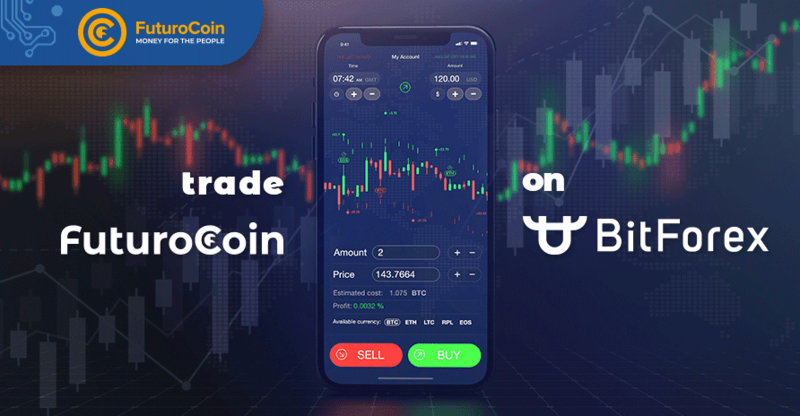 BitForex is now the 11th exchange where you can buy FuturoCoin. It is important to us that FuturoCoin is available on so many platforms across the globe so it can reach people that have never heard of it before. Be sure to check out our website, so you don’t miss any future updates about FuturoCoin: Futurocoin.com.  We've prepared a special video that sums up our event - FuturoCoin Conference. Watch our material and feel like a listener of our speakers and a guest of an exclusive afterparty at the Aurelio restaurant. Recently we’ve started an official sponsorship of Aston Martin Red Bull Racing! The partnership marks another exciting step in the development of the cryptocurrency industry. We invite you to our profile on the Medium platform!  Always the latest informations.  Announcements of upcoming events. Take a look at the Photorelation to relive the atmosphere of FuturoCoin Conference once again! At the beginning of 2019, we did something groundbreaking. We signed a sponsorship deal with Aston Martin Red Bull Racing, a Formula One team. 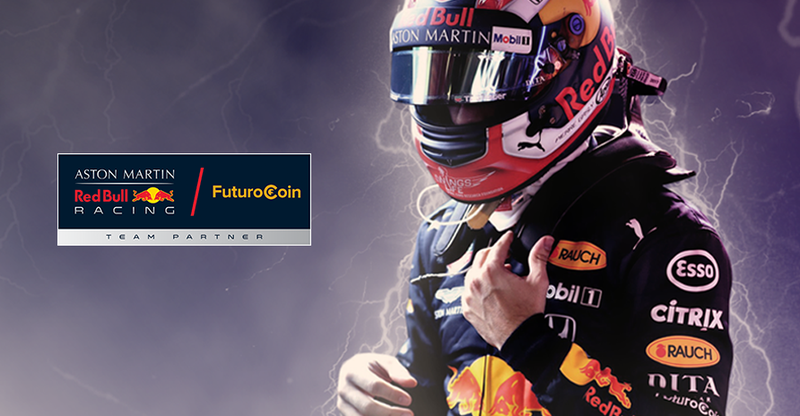 Thanks to that, we became the very first cryptocurrency to sponsor an F1 team. We’ve waited for that moment for more than two months. But today, we can finally say: let’s start the 2019 F1 season! Our favorite team, Red Bull Racing, will compete for the championship once again. We launch the KaKaoTalk profile. It's great that we can appear on this popular portal for you. ⏰ Will we be able to explain you what is blockchain in less than 3 minutes?  In this short video, we provide basic information that will help understand how this amazing technology works! Are you a crypto beginner and want to learn essential skills? No matter, what is the reason - I encourage you to watch our FTO Academy videos! They’re being released every Monday on the FTO Facebook profile. You can also watch them on our website! Aren`t you curious, what stands behind the FuturoCoin success? We encourage you to read the interview with CEO Of FuturoCoin OU - Paulina Woźniak. Do you want to get more information about FuturoCoin’s code? It’s an extended version of Dash's code and that’s why we have an access to new solutions and upgrades, created by Dash society and our team. We have some important news, which you've been waiting for so long!  Visit our Newsroom and read about changes in FuturoCoin!